After five years, my family still aren't fans of fermented foods. Boo. 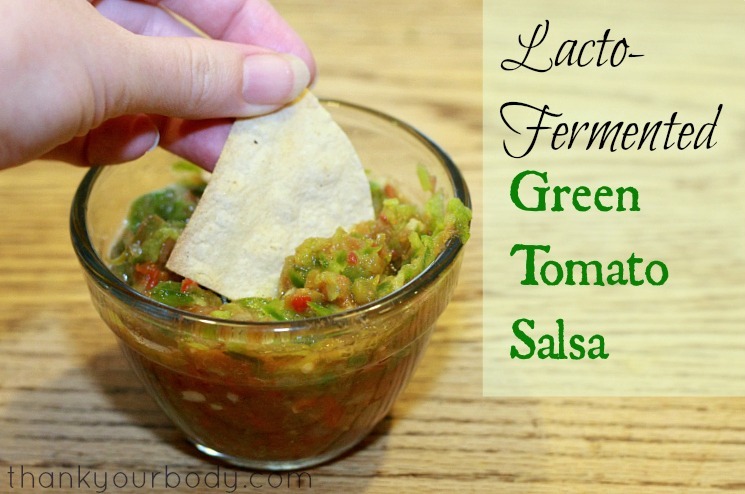 But they are fans of my homemade salsa, bean dip, and pesto — which are all lacto-fermented. What they don't know won't hurt 'em! Muahahahaha!! 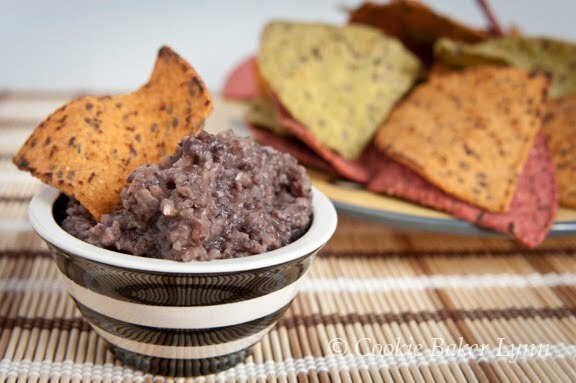 My husband will happily dip blue corn chips into my lacto-fermented Tex-Mex salsa, claiming that his wife makes the best salsa he's ever had (although he now knows it's fermented). My children will dollop globs of my lacto-fermented, nut-free pesto on their gluten-free pasta and gobble it up. It's pretty awesome how sneaky we can get with ferments, and when people don't know there are millions (maybe even billions!) of tiny, healing organisms living in their food, they somehow, magically, enjoy things they would otherwise think are gross. 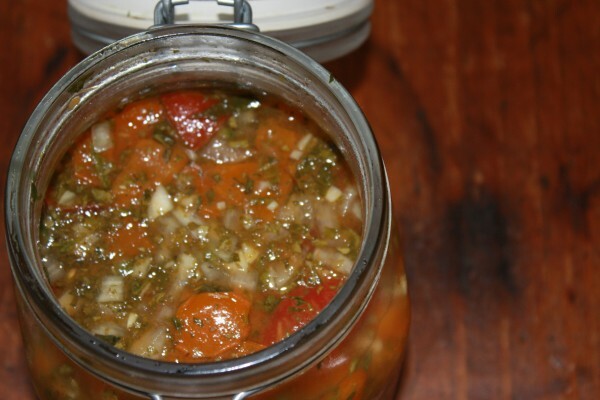 Salsa to be paired with fish or chicken. Via keepthebeet.com. You can make this hot sauce anywhere from mild to inferno depending on your choice of peppers. Via eatingfromthegroundup.com. 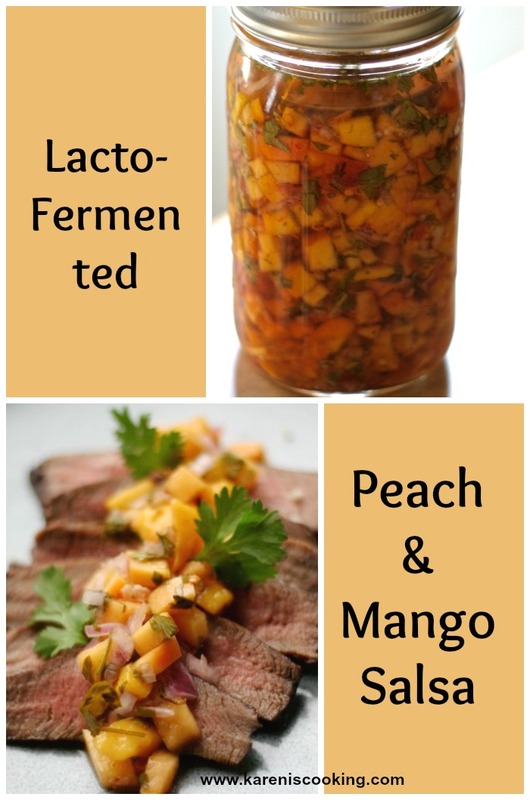 This is an easy recipe for a lacto-fermented mango and peach salsa. Via kareniscooking.com. Sweet, spicy and smoky. Who could ask for more in a salsa? Via divinehealthfromtheinsideout.com. A perfect salsa for spooning atop fish. Via thefrickinchicken.blogspot.com. 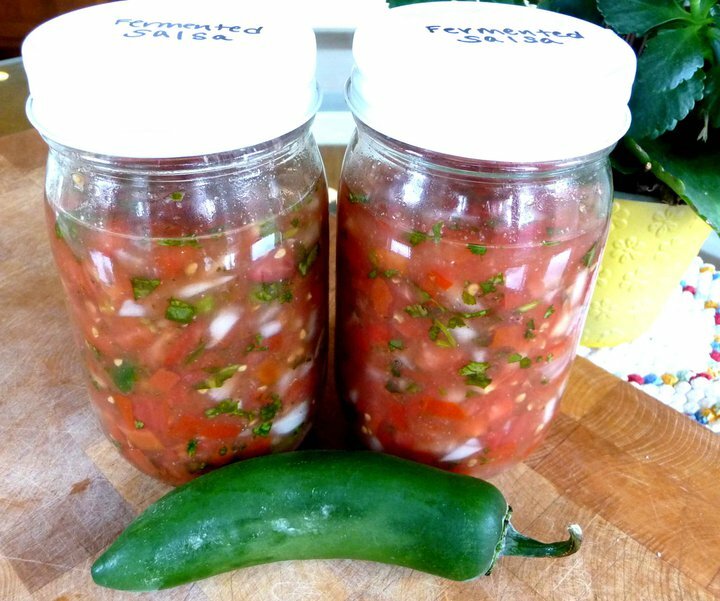 This is the perfect everyday salsa. Great on just about everything. Via happy-mothering.com. A Texas tradition! Via TraditionalCookingSchool.com. 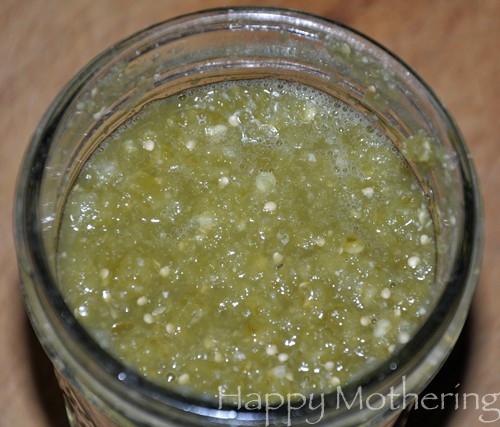 If you love garlic, you'll love this salsa. If you are not a garlic lover, you can decrease the amount. Via divinehealthfromtheinsideout.com. Got green tomatoes? 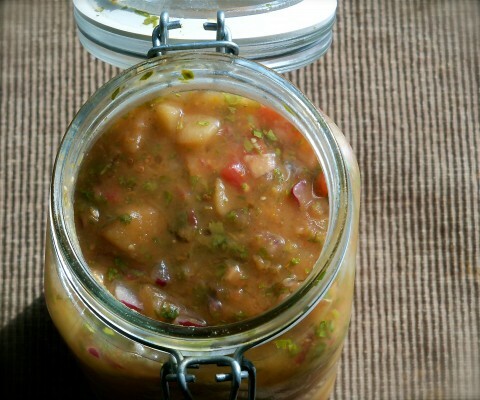 Put them to good use in this healthy, lacto-fermented green tomato salsa packed full of beneficial probiotics and enzymes. Via thankyourbody.com. 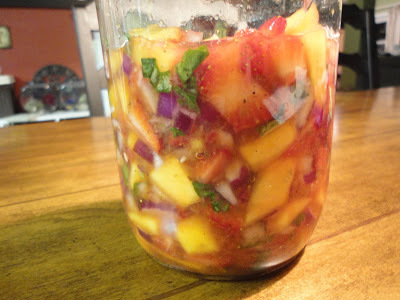 This fermented garden salsa was inspired by a recipe at Elawa Farms. 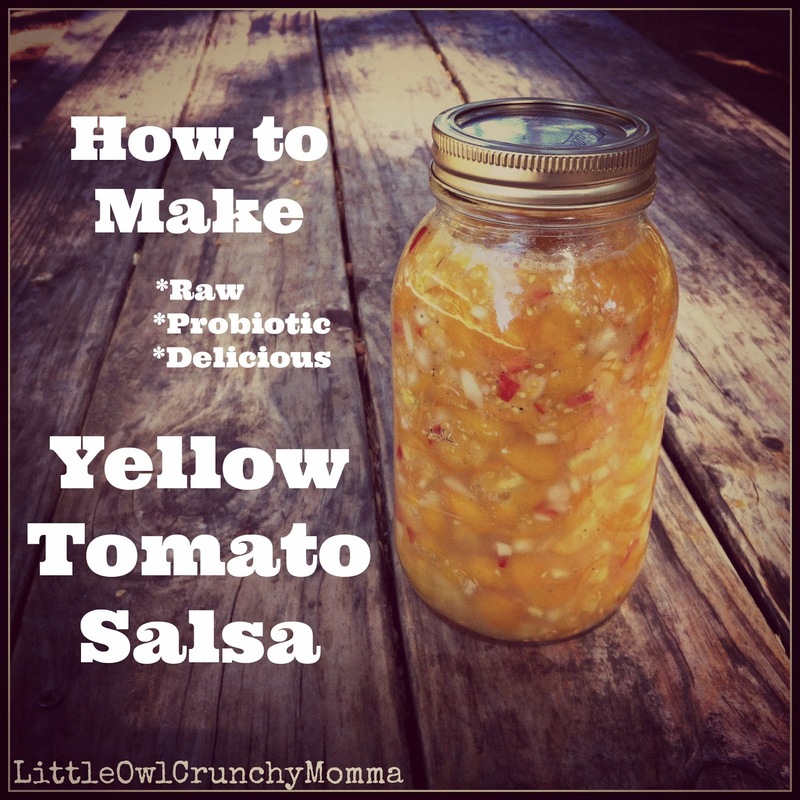 It is delicious, nutritious and healing for your gut! Via ohlardy.com. Has your garden outdone itself producing cherry tomatoes? Here is a great way to preserve the harvest. Via littleowlcrunchymomma.blogspot.com. 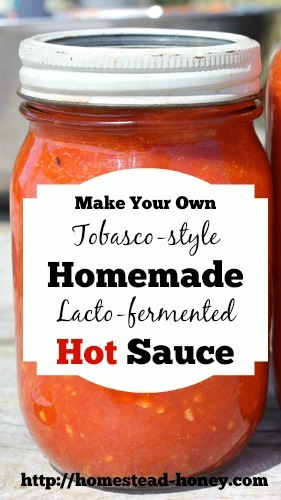 Make your own Tobasco-style hot sauce with this lacto-fermented recipe. Via homestead-honey.com. Tangy and refreshing with just a hint of spice — perfect for dipping, adding to salads, and topping tacos. Via blog.culturesforhealth.com. 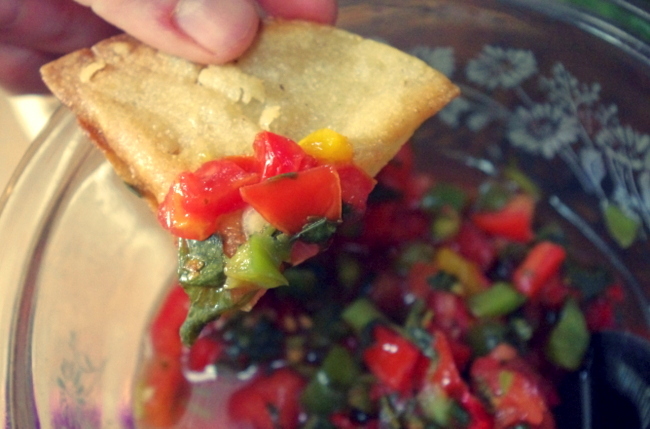 Looking for a delicious recipe for a fresh tomato salsa? 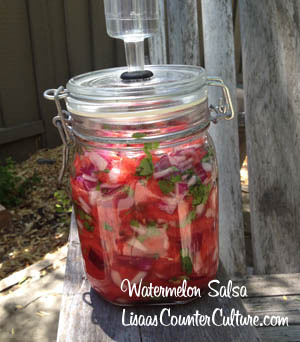 Make this lacto-fermented salsa with vegetables from from the garden or found at the farmers market. Dip in your chips or use it to top steaks, chicken, fish or more. Via TraditionalCookingSchool.com. 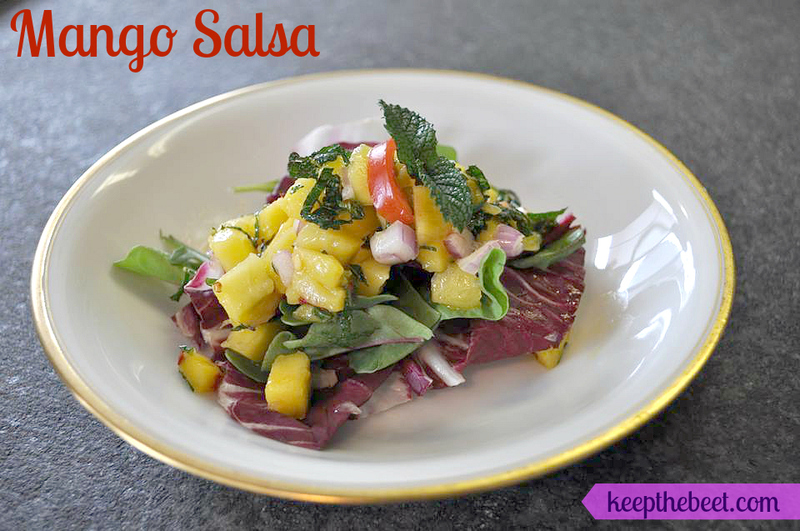 Lacto-fermented pineapple salsa is great for your gut (probiotics, baby!) and easy to make. Via attainable-sustainable.net. Got cherries? 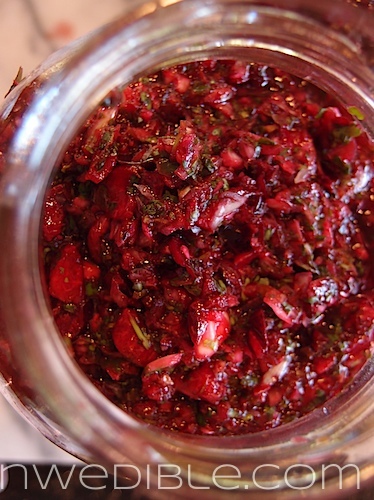 Make cherry salsa! Via nwedible.com. Easy and delicious plus very versatile. Via fearlesseating.com. 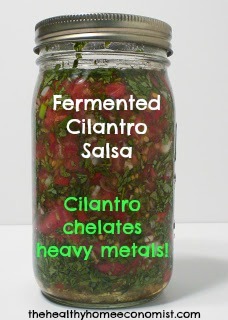 Cilantro salsa is delicious and when fermented is a potent food for removing heavy metals from the body. Via thehealthyhomeeconomist.com. 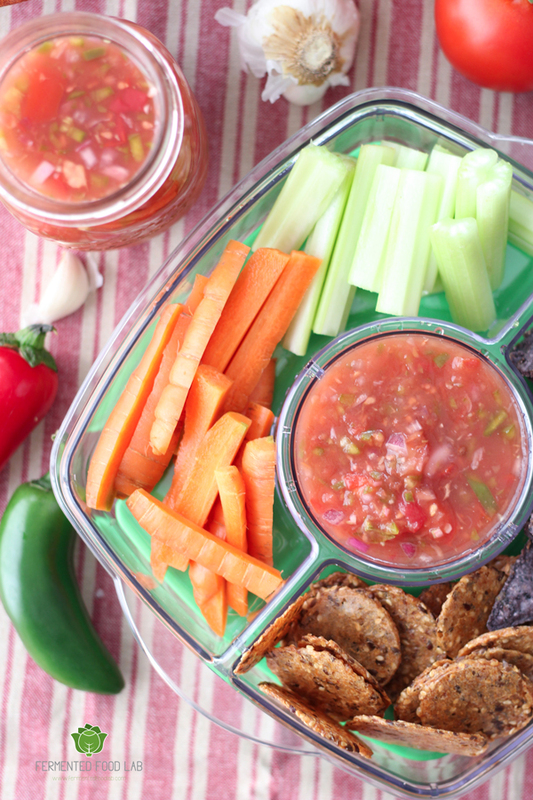 Hot and Spicy Fermented Salsa will add excitement to your party and make your guests say “WOW”. This method using a secret ingredient will get you hooked. 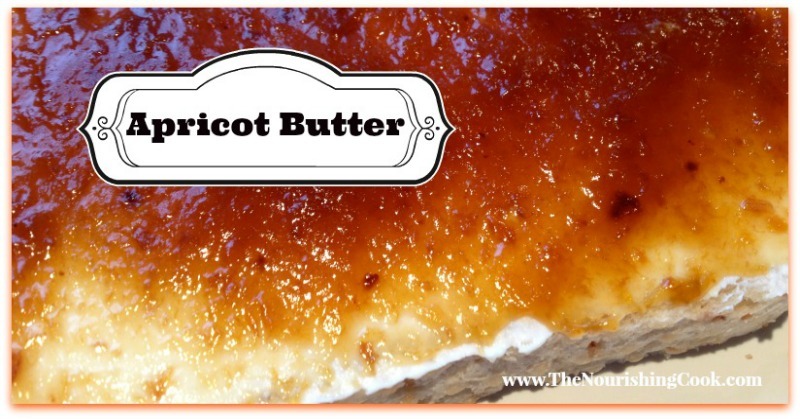 Via fermentedfoodlab.com. This salsa is scrumptious. Tart, spicy, sweet, and addictive. Via TraditionalCookingSchool.com. 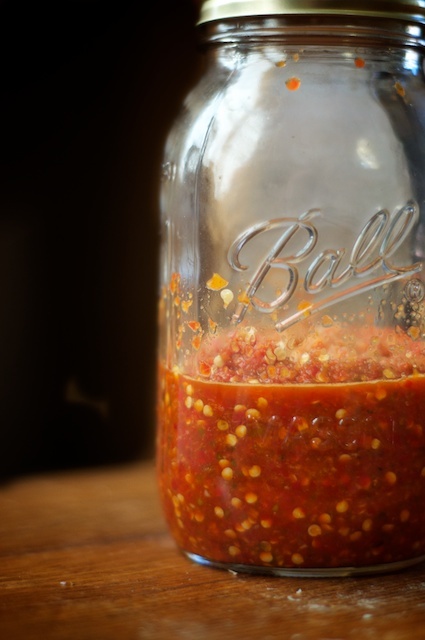 Fermented hot chili sauce recipe featuring Scotch bonnets, garlic, and unrefined sea salt. Simple to make. Via nourishedkitchen.com. 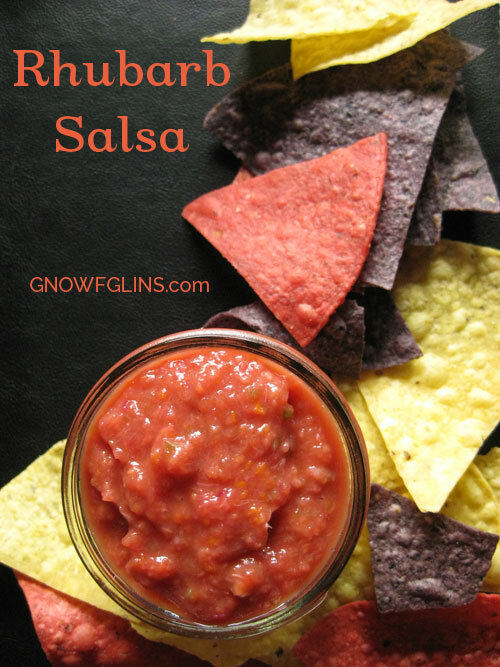 This salsa is terrific with homemade tortilla chips and as a delicious addition to your favorite Mexican-inspired recipes. Via thenourishinghome.com. 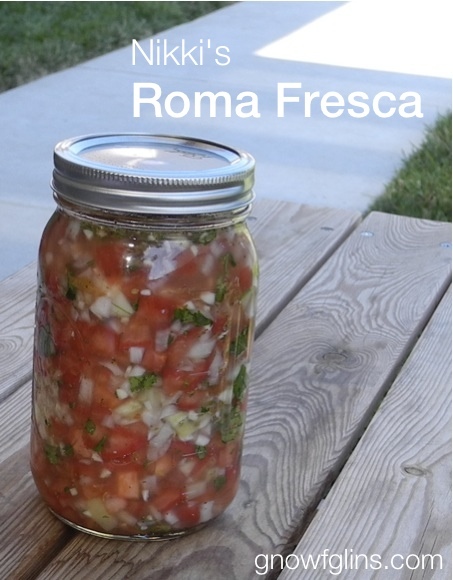 This is a surprisingly refreshing salsa. You gotta try it! Via lisascounterculture.com. Is it a dip? A pate? It's a spread made of pumpkin seeds, onion, fresh coriander and pickled jalapeños. Yum! Via kitchencounterculture121.wordpress.com. 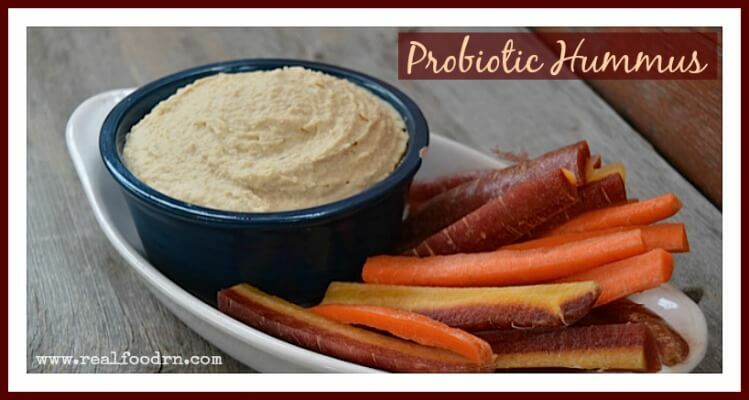 This recipe is easy, sweet, and good for you! It tastes delicious and is versatile. 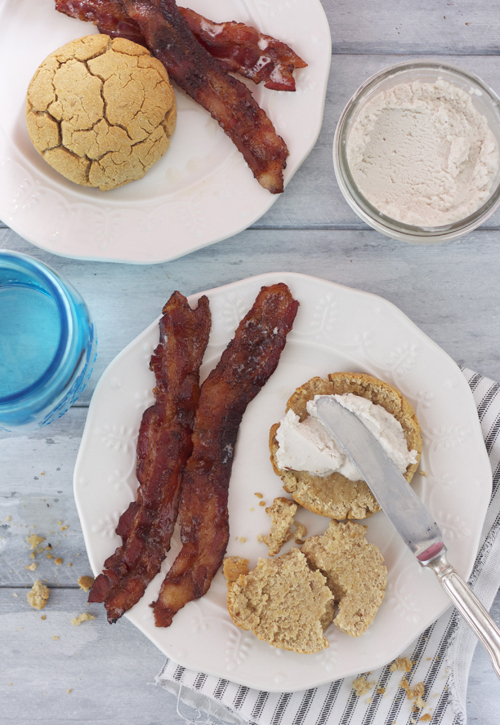 Use this spread for breakfast, a snack, or to serve alongside a cheese plate at your next party. Via thenourishingcook.com. These fermented herbs have a wonderful fresh taste, much like using the herbs fresh from the garden themselves. Via picklemetoo.com. 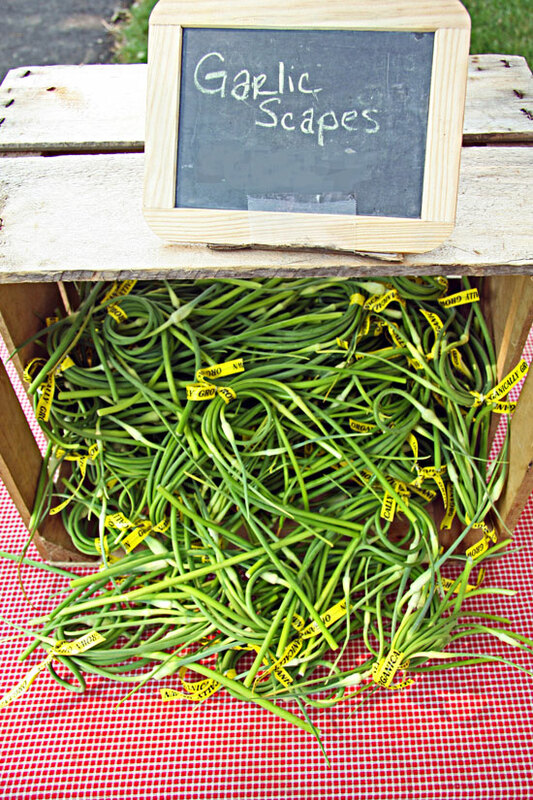 This fermented garlic scape paste recipe is a little sweet, a little sour, and very delicious. Via motherearthnews.com. 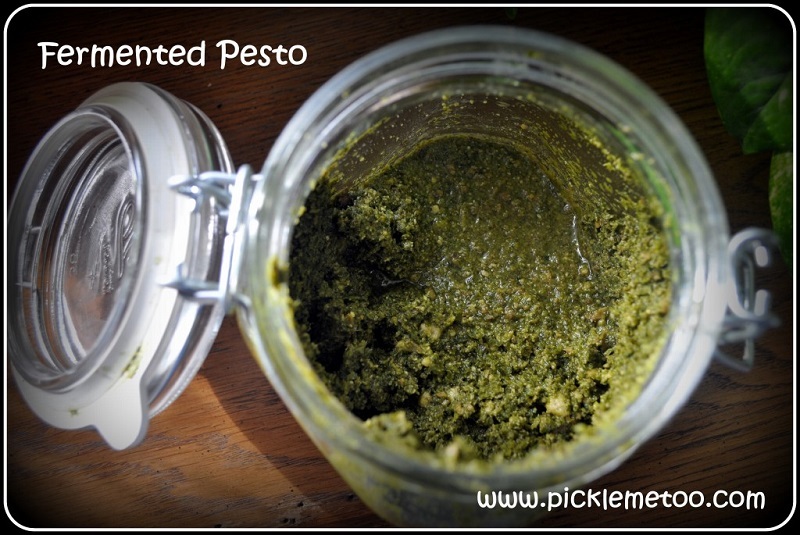 Ahhhh, pesto. It’s so simple, yet adds such complexity to hot or cold dishes. It has so few ingredients and takes so little time to make. 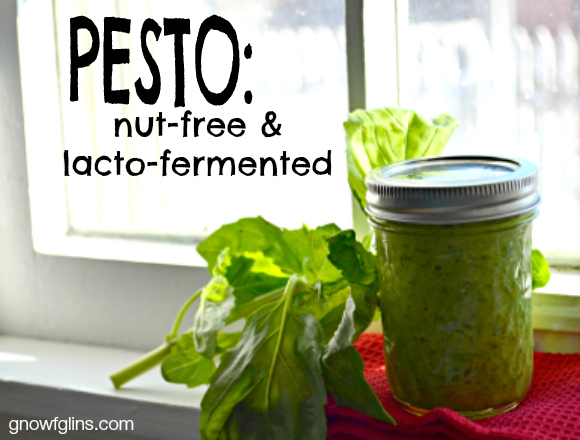 In the case of this pesto, it’s nut-free and also packs a powerful probiotic punch. Via TraditionalCookingSchool.com. 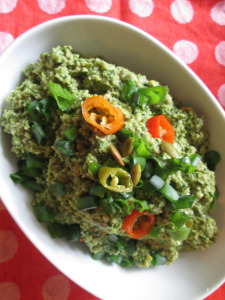 This fermented thai basil pesto recipe has a unique flavor. 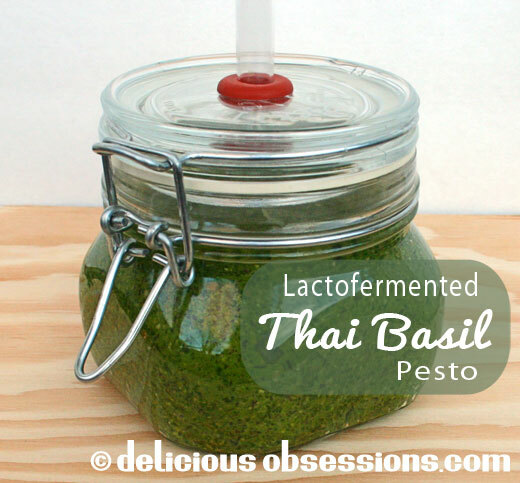 Easy to make and tastes wonderful on eggs, sandwiches, pasta and more. Via deliciousobsessions.com. 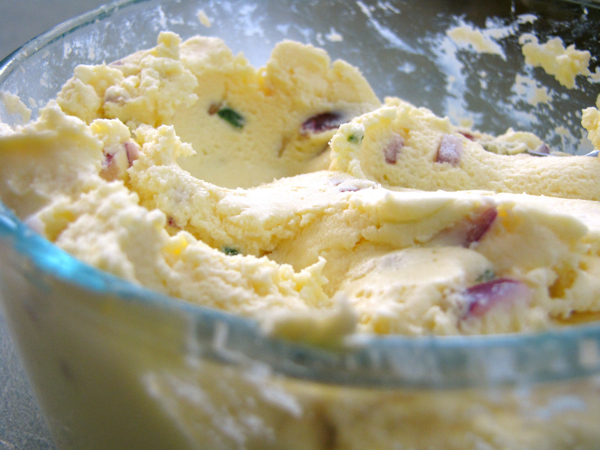 Learn to make your own homemade flavored cream cheese, and you'll never buy another tub again. Sure, the grocery store flavors taste good — but these taste fabulous (and are healthier). Via TraditionalCookingSchool.com. 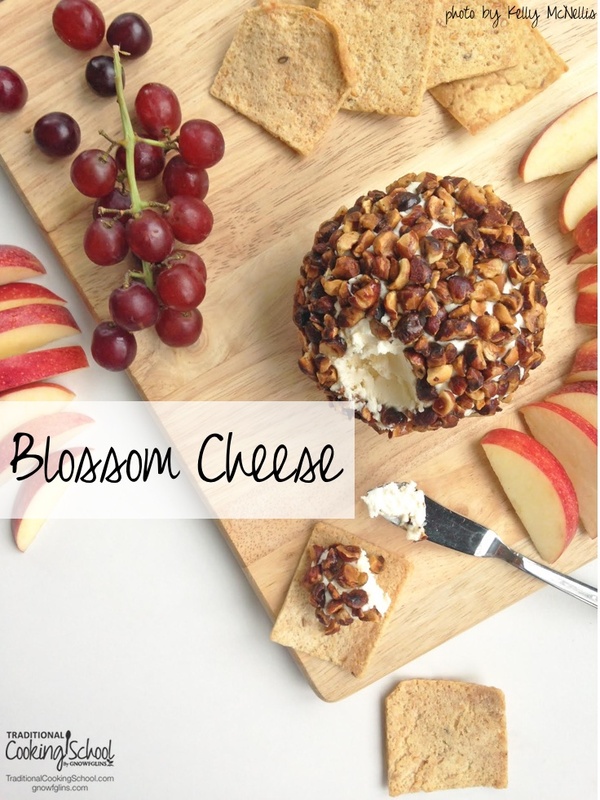 This cheese takes only 5 minutes to whip up. You do need to let it ferment for about 18 hours — but that's no work for you. 🙂 Via thespunkycoconut.com. This is about as easy as it gets. 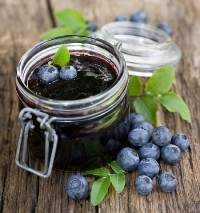 Try boysenberries or blackberries if you’re feeling adventurous. Mix in yogurt or serve over pancakes. Via mommypotamus.com. A zesty change from traditional sweet berry jams. Via culturesforhealth.com. 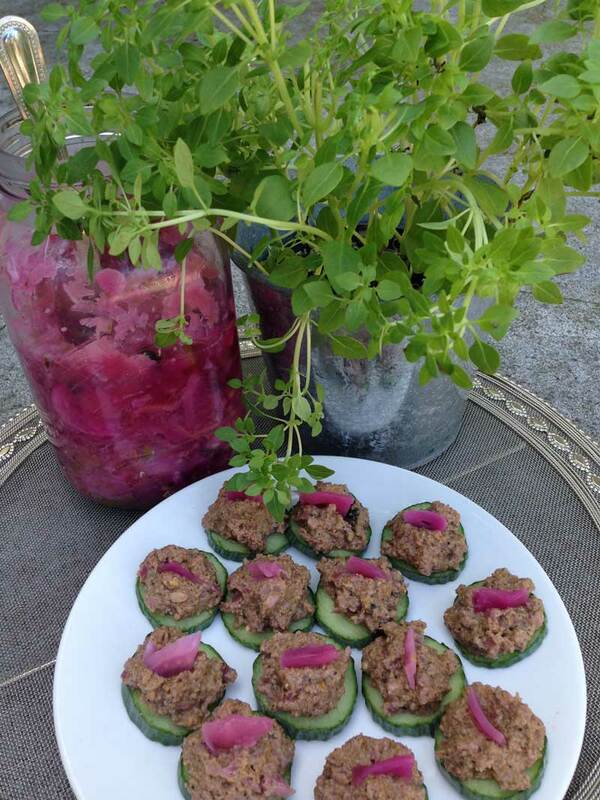 This raw vegetable pate is a great way to use up garden veggies. 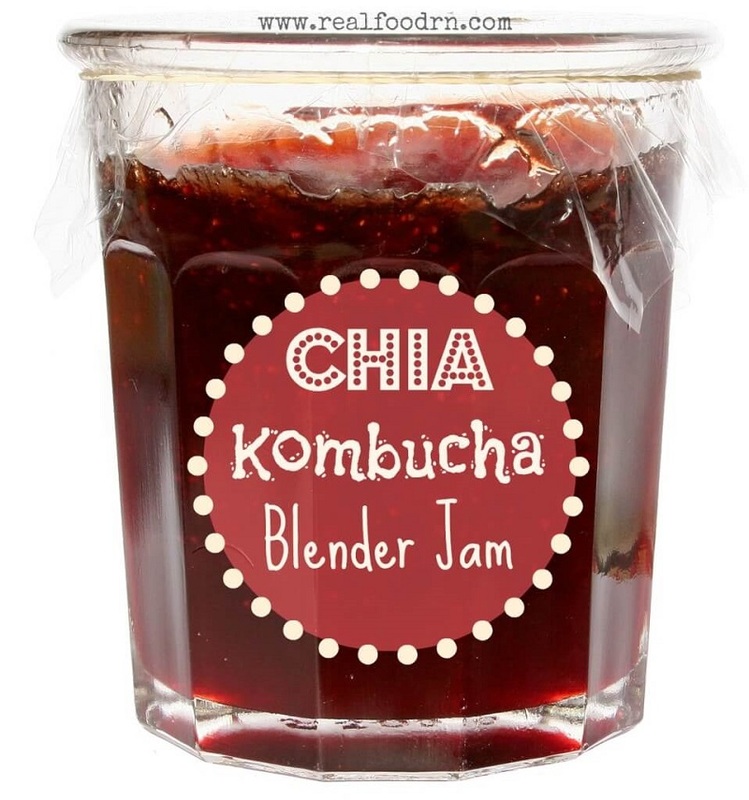 Via thefermentedfoody.com. 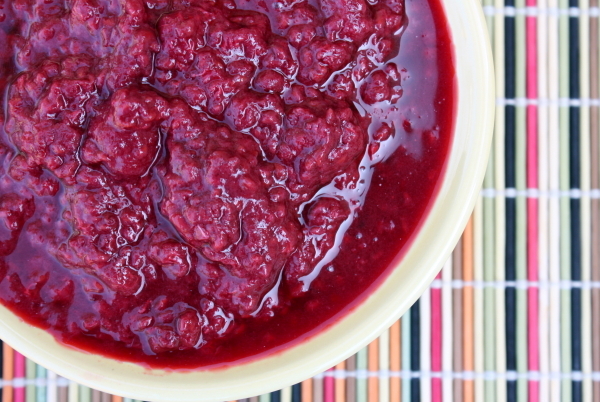 This fermented fruit sauce is different from the familiar applesauce because it is raw, never cooked, and imbued with a starter culture which adds enzymes and probiotics. Via healthimpactnews.com. 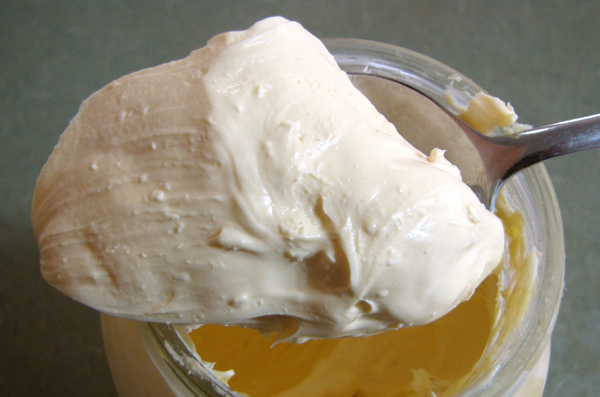 Culturing raw milk and turning it into butter means super, duper good butter. Via TraditionalCookingSchool.com. 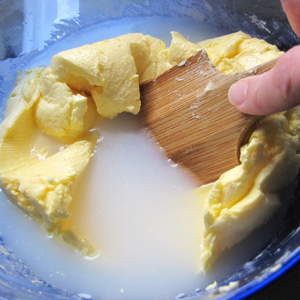 Make butter less often. Big batches equal less work. Via nourishingdays.com. Whip up a batch of fresh berry jam in minutes. Plus it’s healthy, organic, and probiotic — with very little sweetener and no sugar! Via realfoodrn.com. 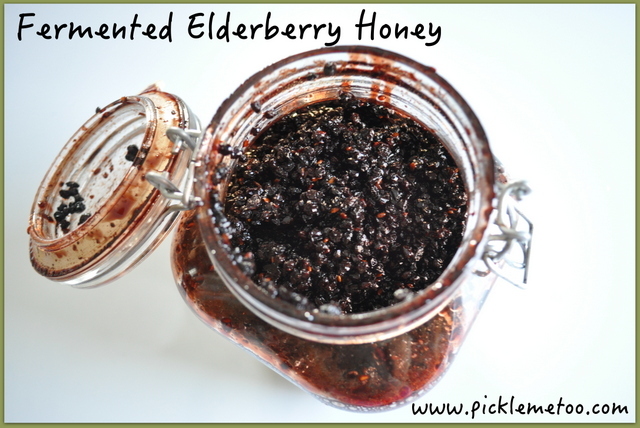 You can use fresh or dried elderberries for this recipe. 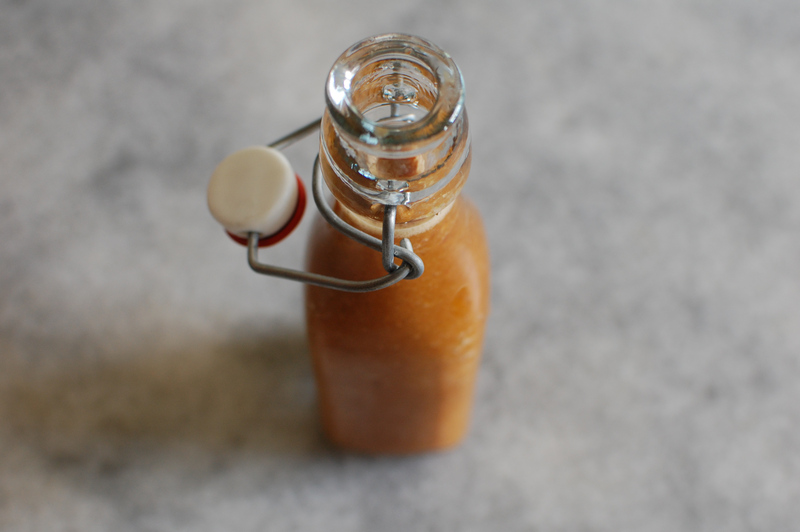 Raw honey is rich in yeast and bacteria that will get the ferment going. Via picklemetoo.com. Optional add-ins allow you to customize this into whatever taste you’d like. 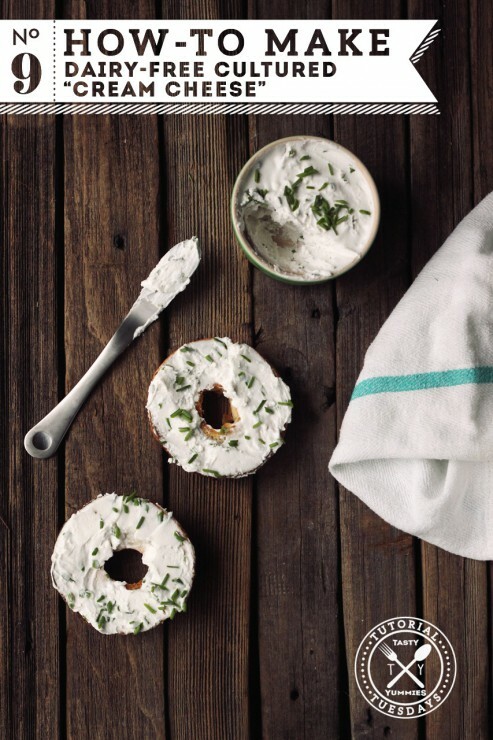 Play around and have fun, give your cream cheese a little flavor, make it your own. Via paleoparents.com. Here you are: the easiest cheese to make, requiring little working time and effort. Via TraditionalCookingSchool.com. Pictures of bean dip just don't adequately convey the full tangy, garlicky allure of this dip. One scoop of it on your favorite chip or veggie and you'll quickly come back for more. Via cookiebakerlynn.blogspot.com. 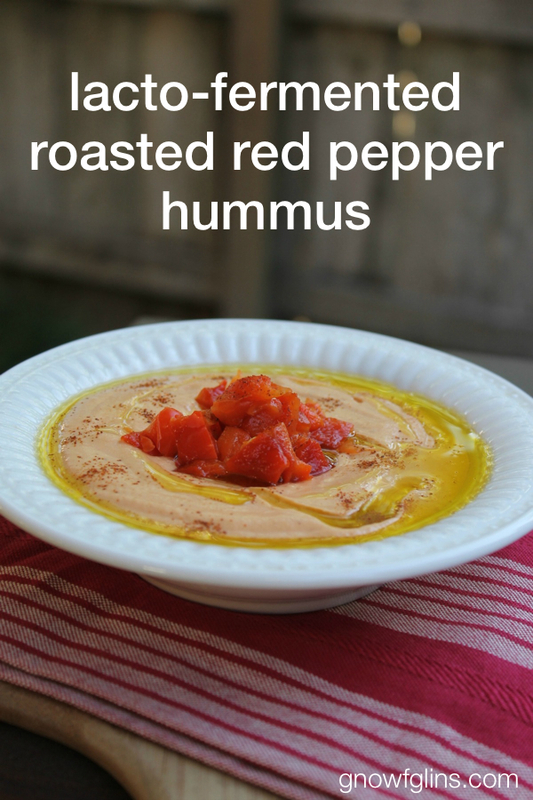 Hummus is a beautiful food! 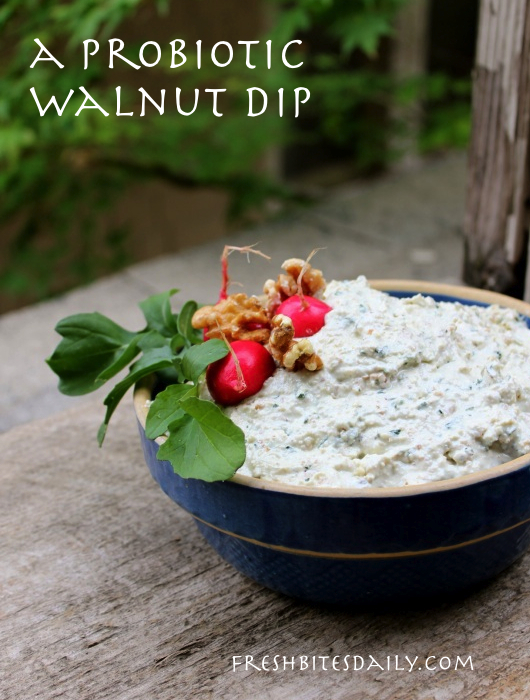 It’s a favorite dip — because of its delicious flavor and versatility. Via TraditionalCookingSchool.com. 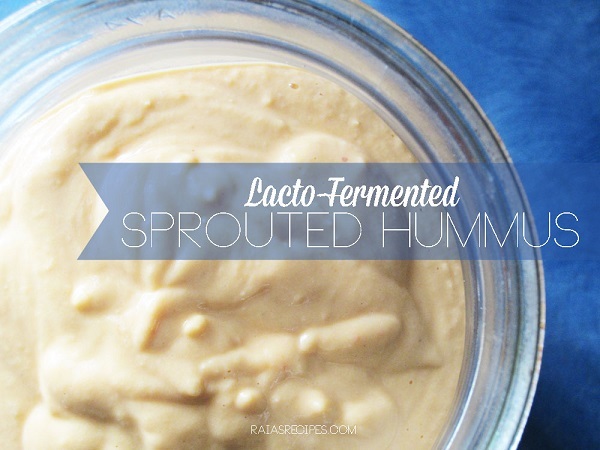 Sprouted and fermented hummus. Free of grain, gluten, eggs, and refined sugar. 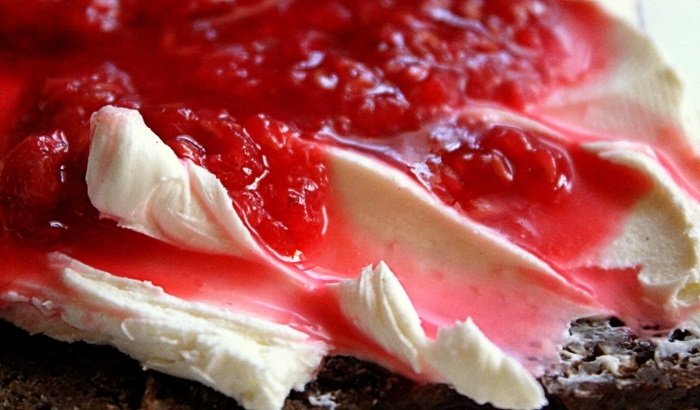 Via raiasrecipes.com. 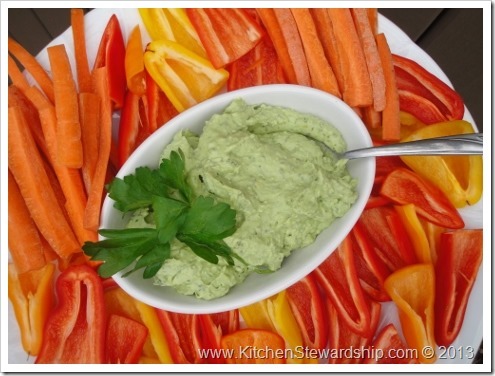 This is such a simple dip to prepare, and can take on so many flavors. Via realfoodrn.com. 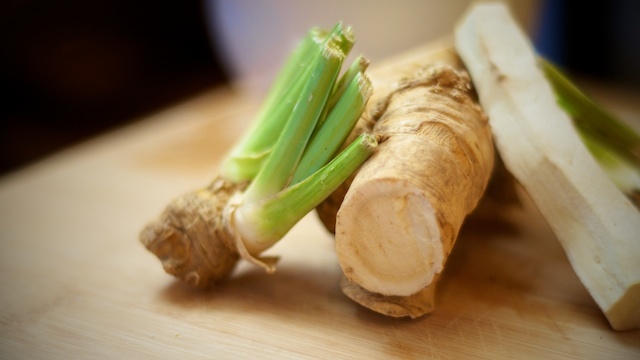 Homemade horseradish is potently rich and intensely flavored: a beautiful condiment that's easy to prepare with vinegar or, in this horseradish recipe, fermentation. Via nourishedkitchen.com. 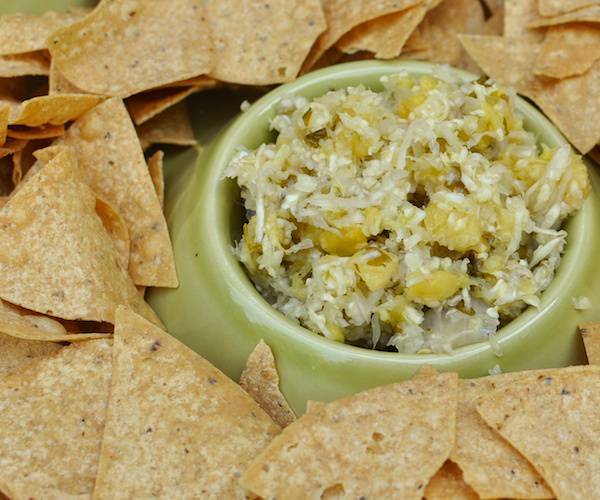 Bring this tangy avocado dip to your next party and everyone will love you. 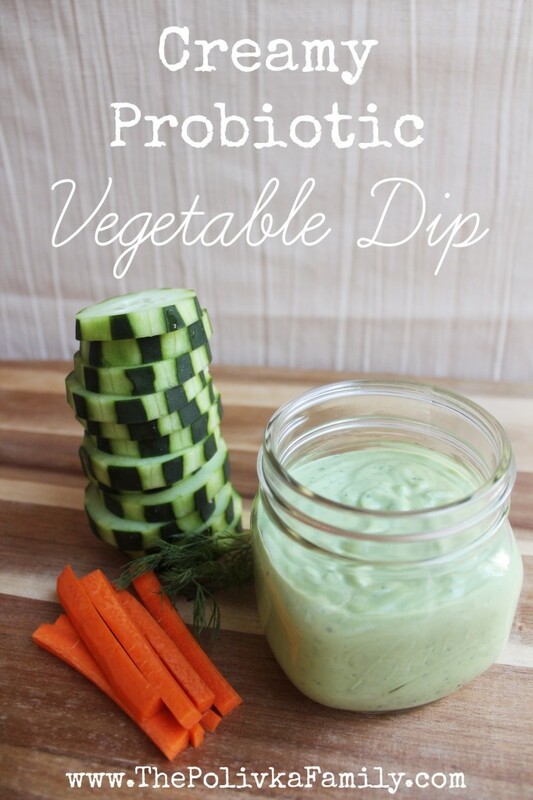 Yogurt cheese for probiotics, healthy fats, super kid-friendly, and a perfect dip for veggies. Via kitchenstewardship.com. This dip gets it's creamy goodness from kefir, cream, and avocado. It’s good on all sorts of vegetables! Via thepolivkafamily.com. This is a hearty dip with flavors that are bright and sharp. Via freshbitesdaily.com. 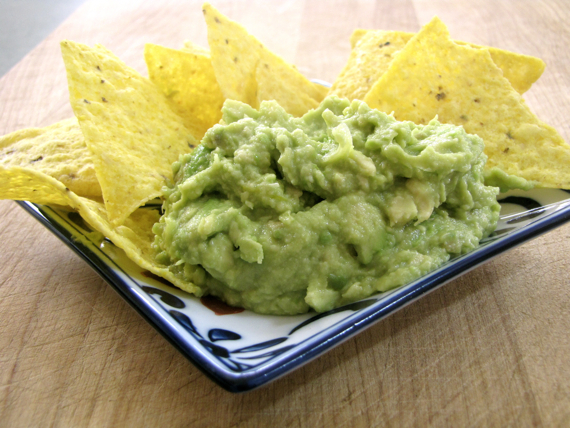 Want to make your guacamole just that much better for you? 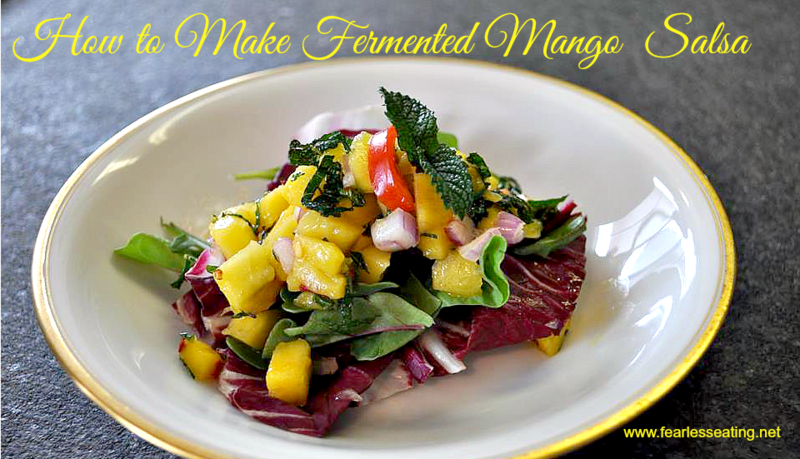 Lacto-ferment it! Via TraditionalCookingSchool.com. If you're one of those people who can feed loads of cultured foods to your family without complaint, I want to be you when I grow up. If, until today, you haven't made it past yogurt, maybe these yummy salsas, dips, and spreads will help you across the proverbial fermenting hurdles. I'm looking forward to trying out a few myself! 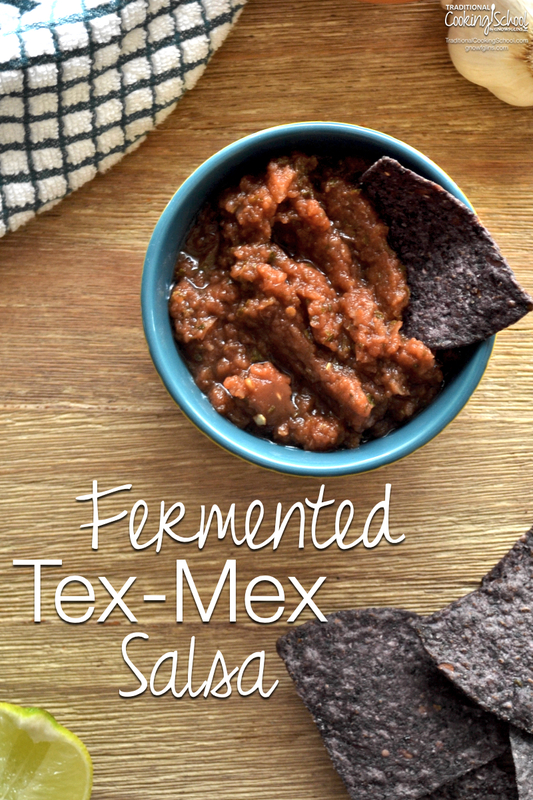 What are your favorite fermented salsas, dips, and spreads? Does your family enjoy them? Thank you for including me in the round up Lindsey. It’s great to celebrate healthy choices from around the world! Can you share the recipes for the things you mentioned above? I’m going to try many of them. Do you have the recipe for that kind of nachos ir crackers in some of the pictures? Thank you!